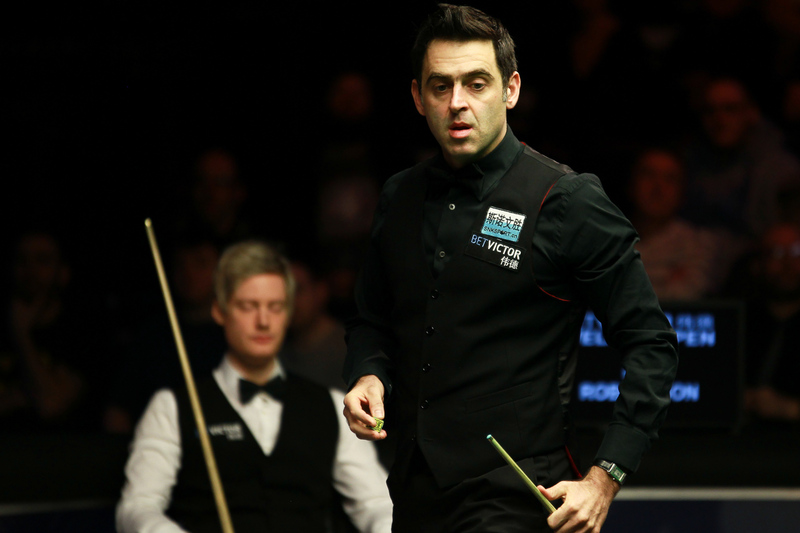 Ronnie O’Sullivan, John Higgins, Neil Robertson and Shaun Murphy are among the top snooker stars to have already entered the new English Open in Manchester in October. The tournament at Event City, from October 10 to 16, is the first in the new Home Nations series. O’Sullivan has also entered the second event, the Northern Ireland Open in Belfast which runs from November 14 to 20 at the Titanic Exhibition Centre. The deadline for entering the third tournament – the Scottish Open – falls just after the Northern Ireland Open. Any player winning all four Homes Nations tournaments would receive a massive £1 million bonus. It will be a busy autumn schedule for O’Sullivan as he has also entered the Shanghai Masters, European Championship and International Championship. Last season, he didn’t play competitively until December. A spokesman for World Snooker said: “The new Home Nations events will be a fantastic chance for fans around the UK to see the very best players in action. Each tournament will feature 128 players starting in the same round and the venues will have multiple tables, so for the price of a single ticket fans can see a host of the big names competing. “The fields are going to be extremely strong and clearly the chance of a £1 million bonus is an incentive for all players. Once the entry date for the English Open has passed on September 14th we will be announcing the draw and format for Manchester. Tickets for all Home Nations events are now on sale and there’s an amazing SPECIAL OFFER running for a limited time only. All day tickets for the Monday to Wednesday for each event are just £15 – remarkable value for the chance to see the world’s best.